Why YouTube, you might ask? Aren’t my blog posts enough? Aren’t my social media posts enough? Surprisingly, video is the platform that is currently making everything worth watching. 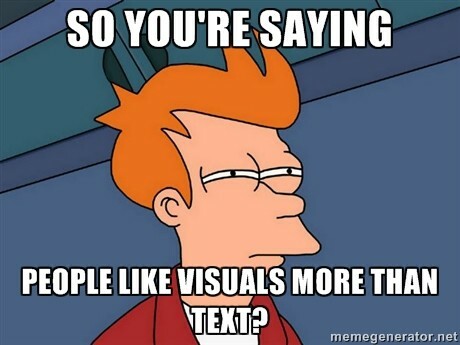 People pay more attention to video than they do a simple photo or gif. Video tutorials, reviews, or comedy videos are captivating to an audience. 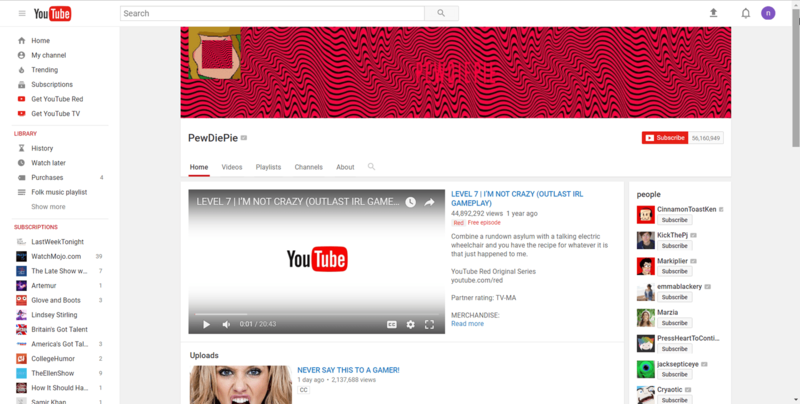 According to YouTube, the platform has over 1 billion users and is steadily gaining even more. Fortunately, creating a YouTube channel and using it as an RSS Feed couldn’t be easier or more useful for your business. 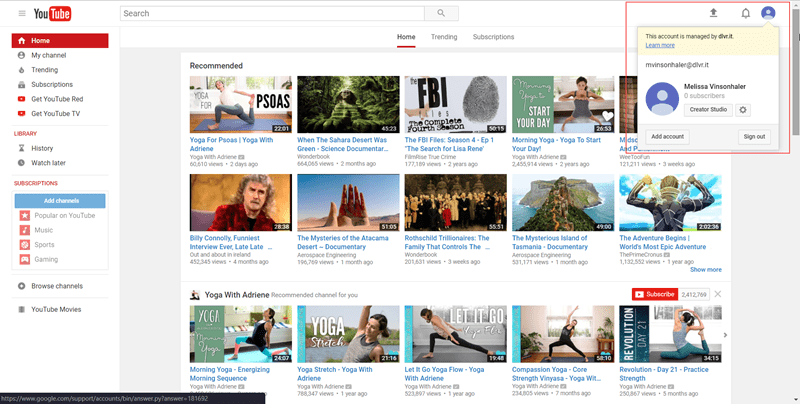 Why is creating a YouTube channel important for marketing? 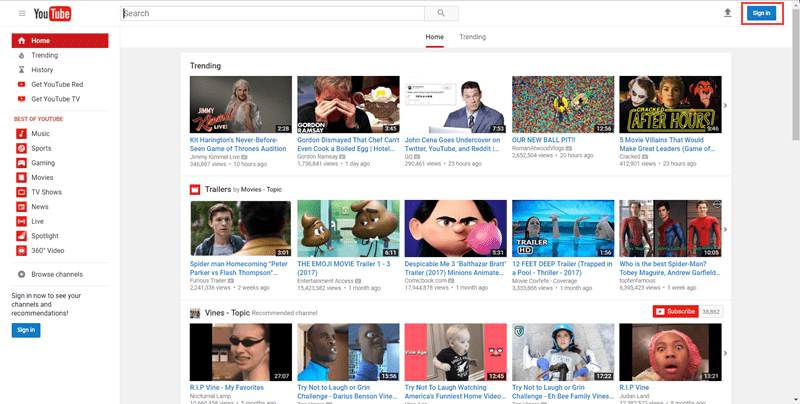 While we know that the odds of creating a viral video are astronomically against any business writer or content producer, there are other ways to use YouTube for promotional purposes. YouTube has some great benefits. First, obviously, 1 billion users! A billion users is an attractive market to take advantage of. Second, though, is YouTube’s RSS integration, which offers feeds that you can use on any platform. dlvr.it uses RSS feeds for automated posting. You can use the YouTube RSS integration to input your videos into dlvr.it and have them distributed to your social media accounts. What this means is that when you create a YouTube channel, you are also creating a content source for all of your social media account posts. Not only can creating a YouTube channel drive traffic to your site, but it can also help you share appropriate content. YouTube has fantastic algorithms to help you find relevant content that relates to your interests. It can provide you with third party content that will help to captivate your audience and draw in more viewership. How do I create a YouTube channel for my business? 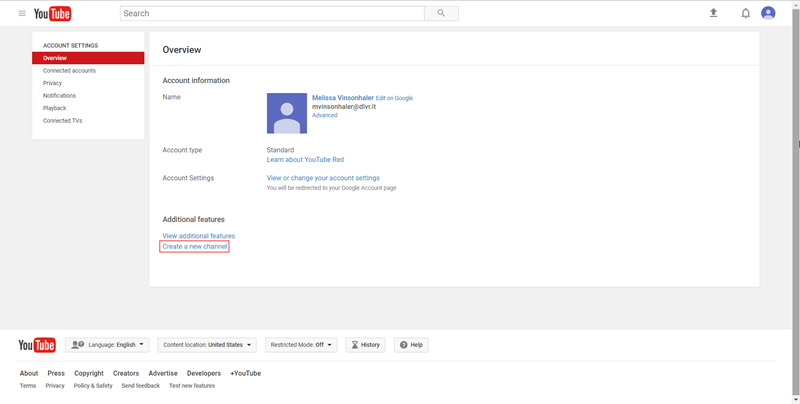 Note: To create a YouTube channel, you must have an active Google account. 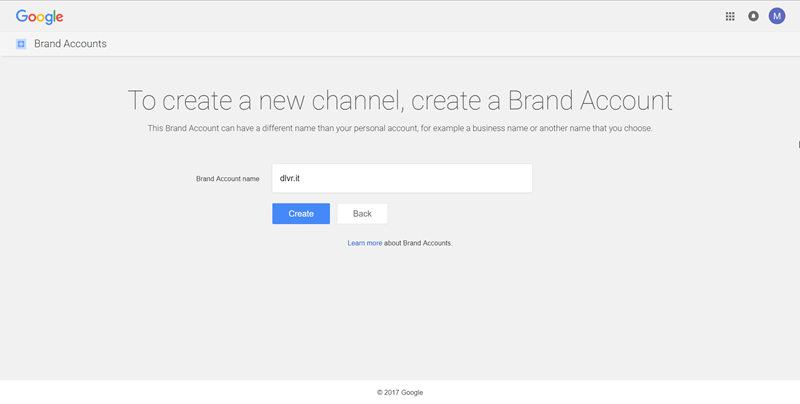 To create a Google account, visit Google.com. Creating a YouTube channel couldn’t be easier. YouTube is an application that works with your Google account and can be utilized to create multiple channels if desired. Creating a business channel gives you the opportunity to make sure that your brand is properly presented in your YouTube presence. Making your official YouTube page can redirect users to your branded content, rather than third party content that you may not wish to be your online presence. Create the appropriate channel and name it with your product name, company name, category, or another name of your choice. The channel name is vital to directing your users to the correct place for your content. Making sure that your branded channel is presenting the right image to your users is offering your entire brand to the public. What should I put on my YouTube channel? Just like blog content or anything that you write, relevance is critical. You must market to those who need your product. It is vital to the performance of your YouTube channel that you do what you do best. When you’re creating your content, make sure that you’re creating content that your viewers want to see. Remember the example of one of the most popular YouTubers of all time? PewDiePie publishes gaming videos that appeal to his audience and are extremely relevant to his subscribers. Once you have created your content, search engine optimization (SEO) cannot be ignored. YouTube videos are just like any other piece of content needing to be discovered easily and quickly by the most relevant audience. Remember to use your keywords often in your description and include backlinks to your own website. Also, remember to provide this information in your channel description. SEO absolutely matters when you are creating any content, but make sure not to go overboard. Use an SEO application to make sure that you aren’t keyword stuffing or committing cardinal SEO sins. Also, when you are creating content, don’t wing it! Make sure that you have a plan for what your content will include so that the content makes sense to your audience. 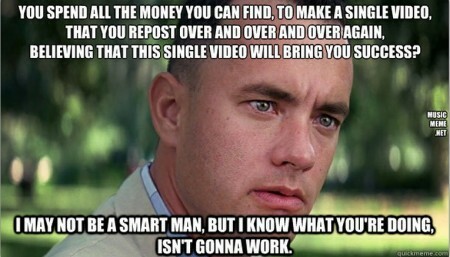 Also, make sure that your content is interesting! If you’re not engaging your viewers, you will not retain their viewership and shares will be nonexistent for your content. Show a sense of knowledge, passion, and interest in your own content. It is also perfectly ok to use well curated third-party content in your channel. Make sure that your content is related to your overall message and is relevant to why you are creating a YouTube channel in the first place. When making a YouTube channel, your ultimate goal should be to make sure that your audience is gaining some value from the content on the channel. Make sure that your goal is felt in the messages that you present to your viewers. Avoid offering outdated content to your viewers. If something has gone out of date, review your channel and remove it. There is nothing more frustrating to viewers than reviewing content only to have it be a piece of information that is no longer relevant. To avoid having content go out of date, consider making your content evergreen if it is video content. This will allow you to reduce the amount of video that ends up having to be recycled or deleted because it has gone out of date. This will also lessen the amount of time wasted on content that will go out of date. Try to avoid leaving long gaps between your posting. Viewers on YouTube prefer to have current and frequent content updates with engaging content. Viewers tend to abandon channels that opt to ignore their channels on YouTube because these channels do not glean them value for their time investment. Rather, try to post content at least once per week so that your viewers have something in which to invest their time. Give your viewers a reason to tune into your channel, and they will value your time commitment.